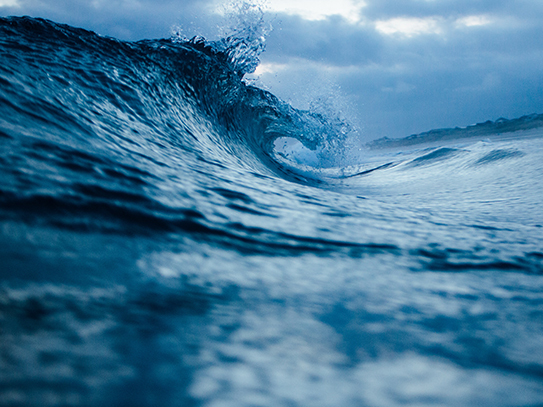 Blue Ocean Group – North American Baptists, Inc.
Blue Ocean Group is a one-year introduction to mission and formation. The leaders who take part on this journey explore what it means to have a renewed theological vision of the church on mission, serving as a sign, servant, and foretaste of the Kingdom of God. We meet three times a year in three different cities across the United States and Canada for multi-day retreats. Blue Ocean includes pastors, leaders, and regional ministers from across the NAB. Each cohort represents a cross section of regions, church sizes, and ministry styles. The discussions are both encouraging and challenging. For more information, please contact either Cam Roxburgh or Kent Carlson. Want to be a part of this yearlong missional and formational journey? Click here to sign up!